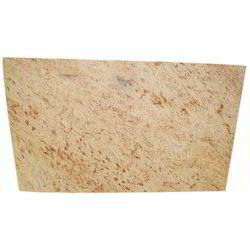 Make the walls, floors and countertops a medium to express your tasteful feelings by establishing this gorgeous raw silk ivory granite. Description : This stone has a yellow background with light blue movements which are diagonal and horizontal. 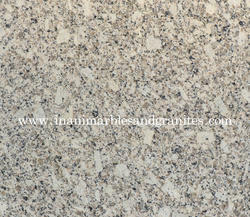 Our Ivory Fantasy Granite is an important structural and ornamental stone throughout the nation. Our Ivory Fantasy Granite is used for massive structural work. We are mainly looking Buyer from Europe, USA and Gulf Country. This exclusive and impressive range is extremely durable, hard and lustrous range. Our clients can avail this finely processed range in various shapes and sizes as per their requirements.